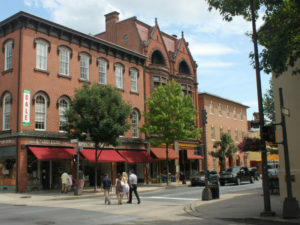 The Mid-Atlantic Regional Moving Image Archive (MARMIA) is a non-profit organization dedicated to the preservation and access of movies and sounds that document the arts, history, and culture of the U.S. Mid-Atlantic region. 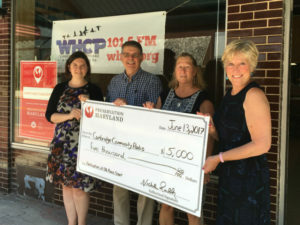 Recently, MARIA took stewardship of the collection of one of Baltimore’s local television stations, WJZ-TV. The footage is a wealth of visual information about the history, growth, decline, and renaissance of Baltimore – in motion. 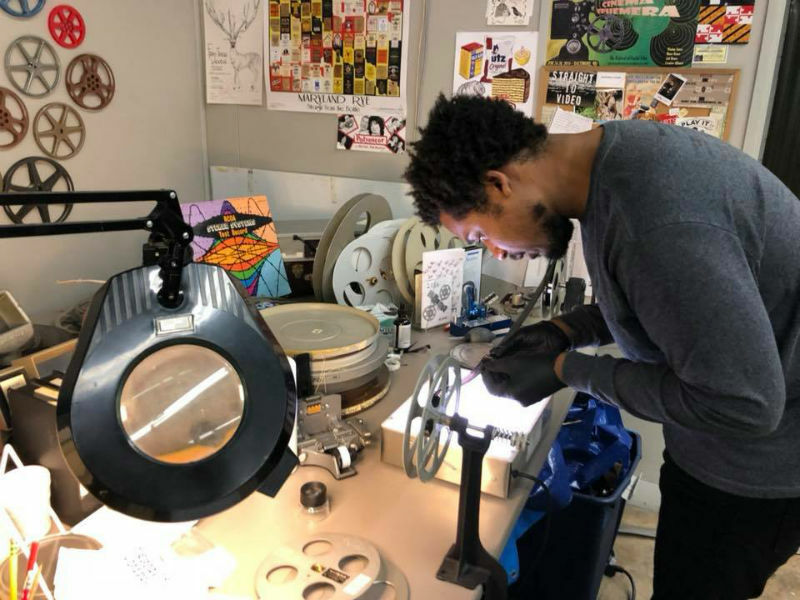 Utilizing a grant of $4000 from the Heritage Fund, MARMIA digitized 130 highly at-risk videotapes from the WJZ-TV Collection that documented historic places and important moments in Baltimore City. 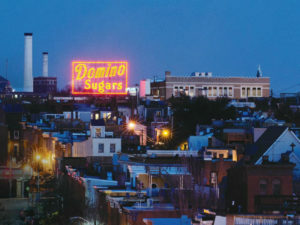 Some of the footage include rolling pans of the streets and buildings of Baltimore, interviews with important Marylanders including Oprah Winfrey during her early broadcast career, and other unique clips. MARMIA and Baltimore Heritage, Inc. teamed up to provide access to this unique resource by including select clips to augment geocoded stories on Baltimore Heritage’s interactive Explore Baltimore Heritage online and mobile app – tying the vintage footage directly to it’s location in Baltimore. Original WJZ-TV camera footage capturing the South Baltimore Little League Parade in 1994. The South Baltimore Little League parade began in 1957 and has been held annually ever since. It ends at the league’s baseball facility at 1101 E. Fort Avenue. East Baltimore’s “I Am An American Day” parade is captured in a unique 1981 news program from WJZ-TV and a book of documentary photographs showing the people and places of East Baltimore in the late 1970s. The book collected photos from the East Baltimore Documentary Photography Project which was inspired after the photographer and creator of the project Linda attended the parade in 1975. 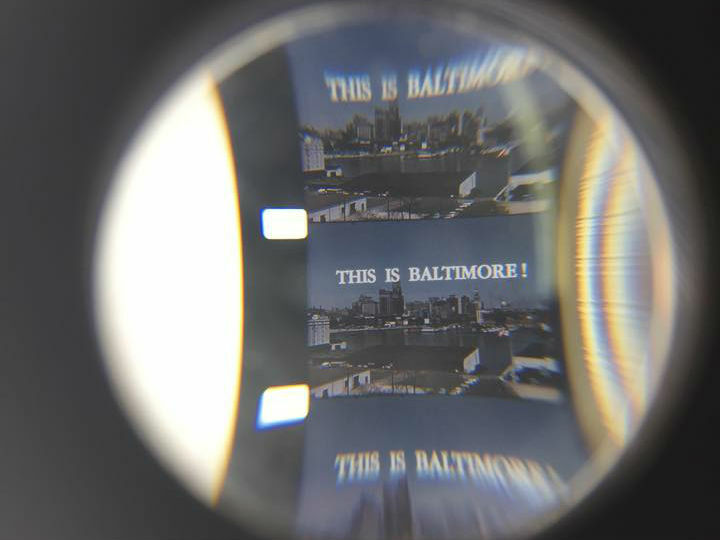 The project, entitled the Baltimore Sites & Sounds demonstrates the important role that audiovisual archival footage can play in understanding Baltimore’s rich city live and as a resource for future researchers. This is just a small sampling of breadth of the collection of WJZ-TV videos and the work will continue to edit the videos for publication Explore Baltimore Heritage while researching additional sites depicted in the collection.